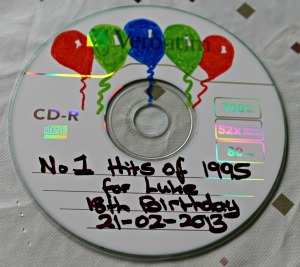 Everyone loves music, so a handmade cd mix of their favorite songs makes a great birthday gift idea. 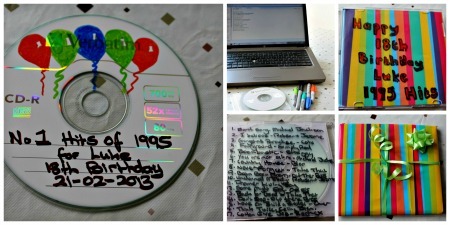 Even better, if you have some blank cd's around, a few fine marker pens and a collection of tunes on your pc, it's free! Or even if you don't they're not expensive to buy. Blank audio CD. A CD-R format is the best as they are inexpensive and playback on a wide range of devices. Fine marker pens such as Sharpies or acrylic marker pens. Paint can also be used as long as it's not too thick. Don't use anything that may flake off and damage the CD player. Use tracks that you know your friend likes. 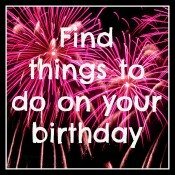 If its for a best friend gift choose songs that have good memories of your friendship, such as music you used to dance to or an oldschool mix.You could research all the number 1 songs in their birthday and make a CD mix from this in chronological order. If you are making a mix CD for your boyfriend or husband, you can use romantic tunes expressing how you feel. Consider old or new songs, or a mix of both. A mix of all the number ones from the year you met would be cool. Make a list of all the songs you think would be appropriate, about 10-20 is a good amount. Decide what order you'd like to put the songs in, often a fast song followed by a slow song makes a good mix.Or you can put them in chronological order. Once you've decided on your songs and the order you are ready to burn your cd, create a play list with the songs in the correct order. 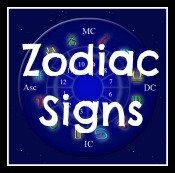 Here are a few websites I found useful, click on the link to open in a new window. I think it's best to decorate the CD before you burn it, just in case it gets damaged during decorating, it would be annoying if this happened after you'd spent the time burning it. Use Acrylic colours pens, sharpies or fine marker pens. If you have no artistic skill what so ever you might want to buy or even beg, borrow or steal a CD Label Maker . It may be worth investing in one if you plan to make more CD mix gits in the future, they can be used to label DVD's and CD photo slide shows too. 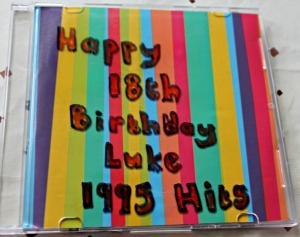 For Luke's CD I decorated the case and disk, as you can see you don't need great artistic skill to do this! There are many programs that allow you to burn cds. itunes is a very common one that you may already have installed. Otherwise if you have a windows pc you will likely have Windows Media Player installed. 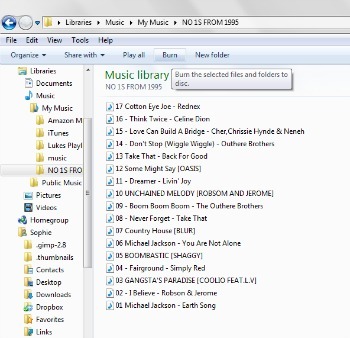 Find the 'burn audio cd' in your software, you will be prompted to search for the tunes in your music library on your pc. I just put together a playlist in a file, and pressed burn, I was then promted to select which drive my CD was in and away we went, it took about 60 seconds. Once the CD has been bruned it will either eject. Or you will be prompted that the burn is complete. You can decorate the cd case in the same style as the CD itself. I put a small piece of birthday wrapping paper inside the front cover of the case and wrote a birthday message on the front with Sharpies. 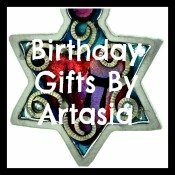 For something a little difference gift wrap the gift in plain paper, or a magazine page with a superstar or musician on it and finish off with a ribbon bow. Unauthorised copy of music may violate copyright laws in the country you reside, and you may be liable for civil or criminal penalties.